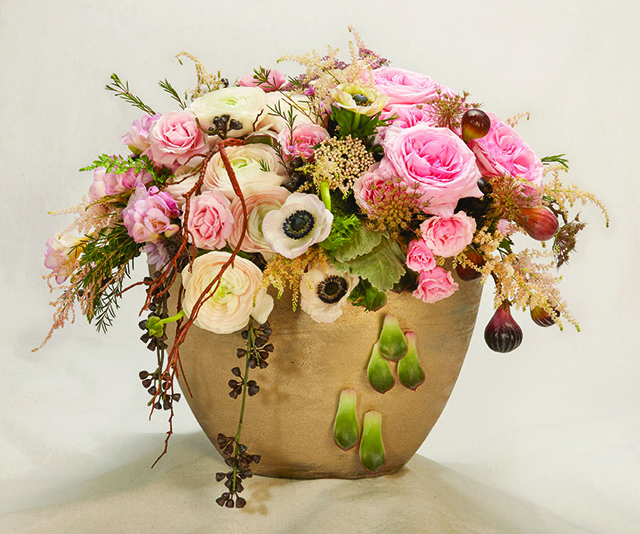 The annual Flower Trends Forecast, published by International Floral Distributors (IFD) is widely regarded as the floral industry’s “first-look” into the trending color schemes, accents and flowers for the coming year. Its.. 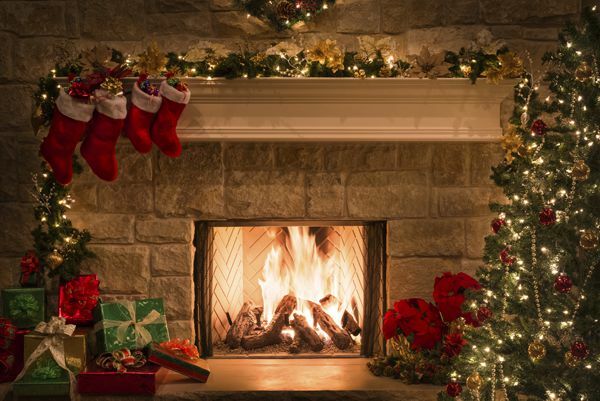 When it's time for holiday decorating, whether in your home or the home of a client, remember that the mantel or accent areas are two easy places to start. Use fresh or faux decorating materials, or a mixture of the two, to add a festive touch to holiday events. Every April May and June, high-school proms deliver a boon to florists across the country. Corsages and boutonniere orders flood in, bringing with them much-needed revenue transitioning into the slow, summer months. 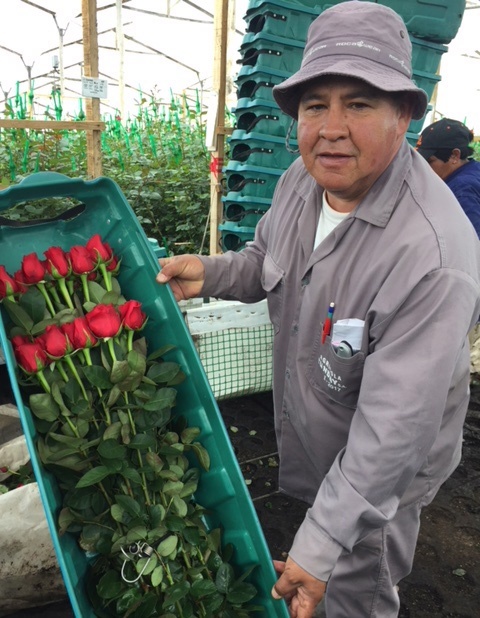 Prom is hard work for florists, but vital in..
Valentine’s Day 2018 is heating up, and florists across the country are preparing for a busy week ahead of February 14th. The economy is doing well, and consumers are experiencing a nice uptick in discretionary income. Expectations..